Pain in your lower extremities can be debilitating. It can seriously impact your quality of life and your ability to do even the basic things required to keep your life running smoothly. In addition to sprains, strains and fractures, there are a number of things that can contribute to knee, hip and ankle pain. Arthritis as well as abnormal gait, bursitis or tendonitis can all prohibit you from living life as actively as you desire. 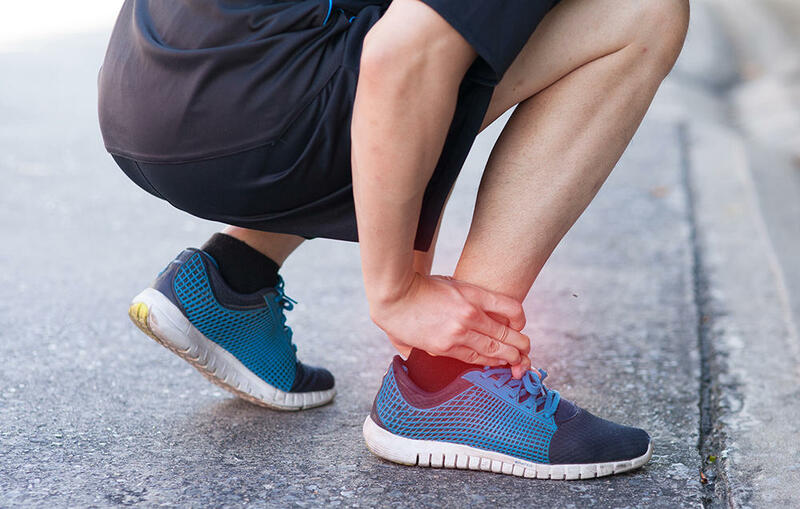 Pain in the lower extremities needs to be addressed as quickly as possible to restore your active life and prevent you from being prone to additional injuries because your movements are strained. Pain in your lower extremities can be debilitating. It can seriously impact your quality of life and your ability to do even the basic things required to keep your life running smoothly. In addition to sprains, strains and fractures, there are a number of things that can contribute to knee, hip and ankle pain. Arthritis as well as abnormal gait, bursitis or tendonitis can all prohibit you from living life as actively as you desire.